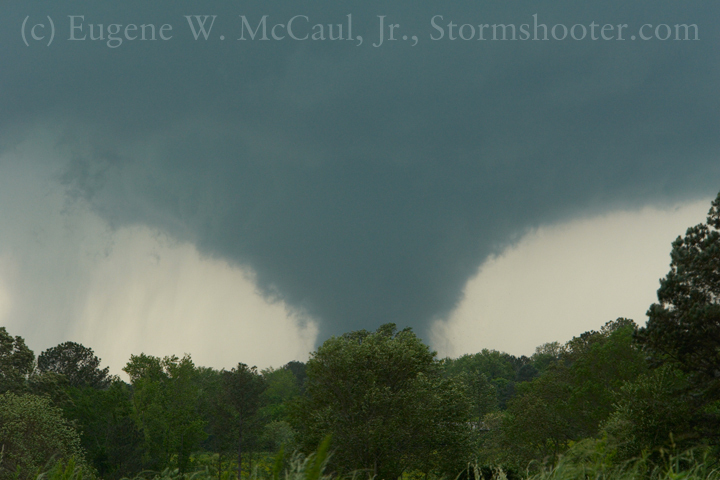 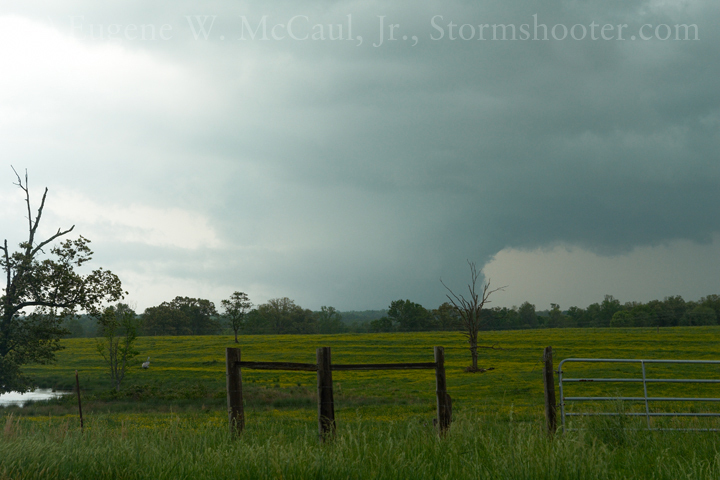 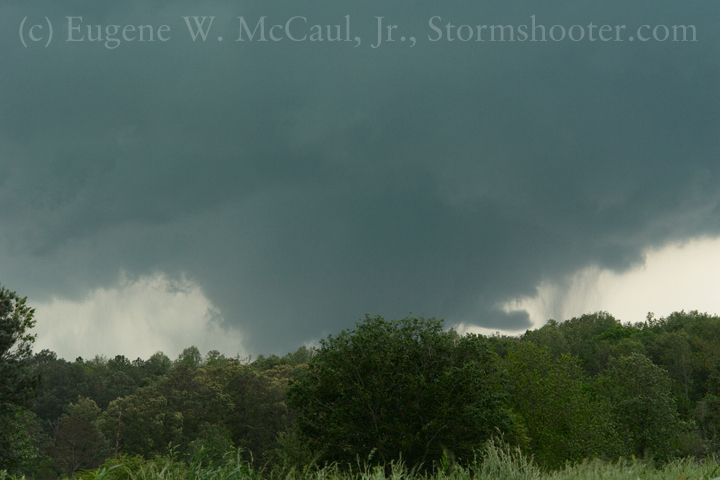 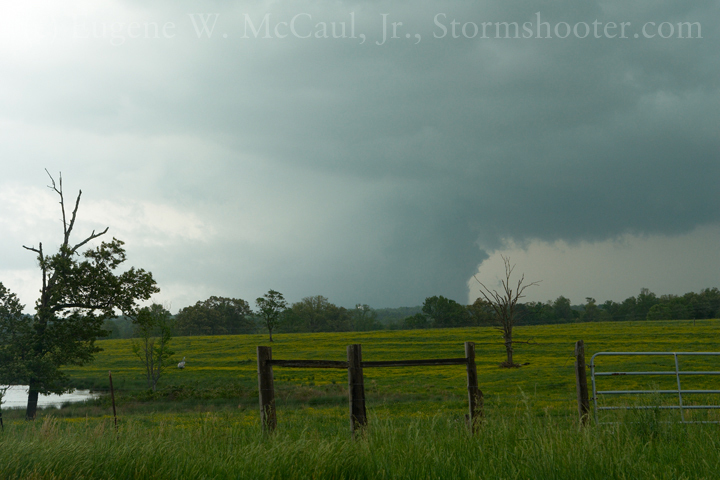 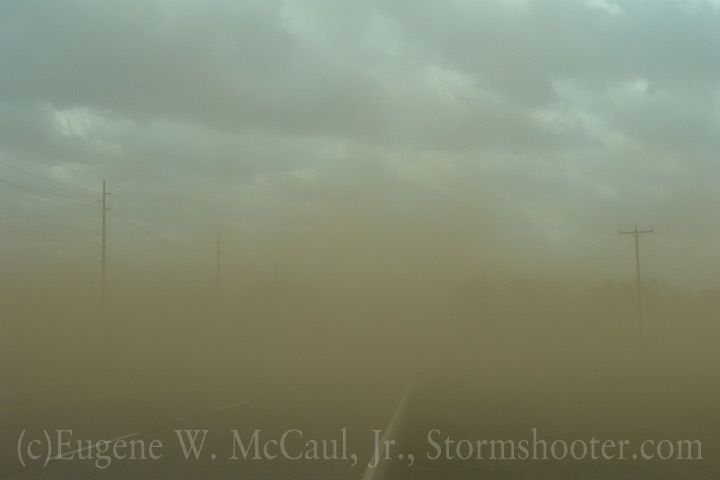 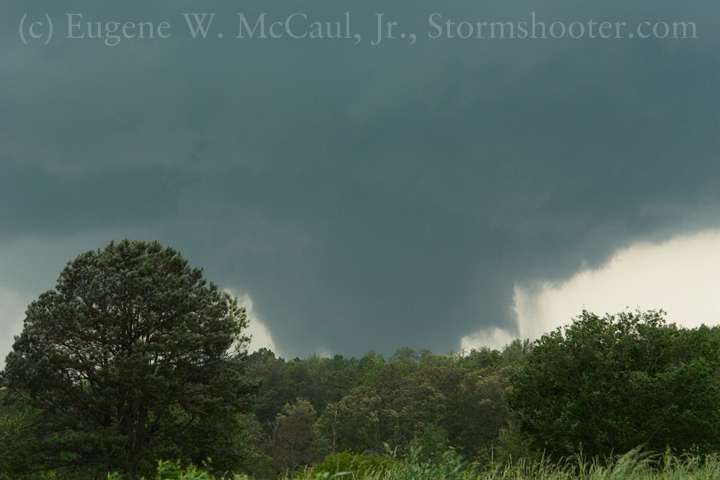 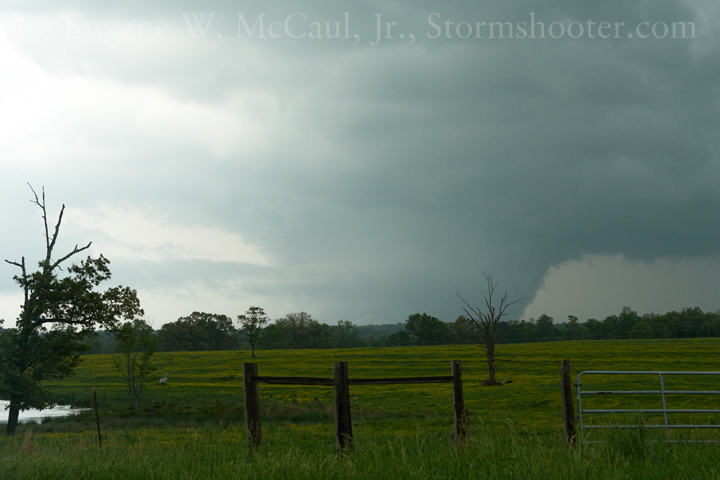 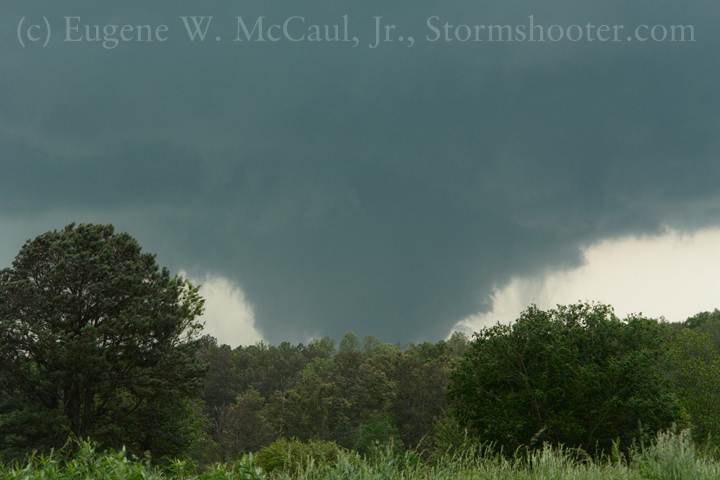 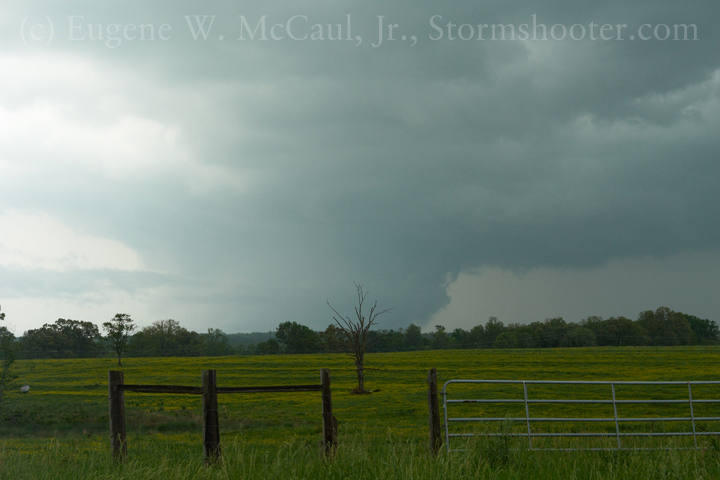 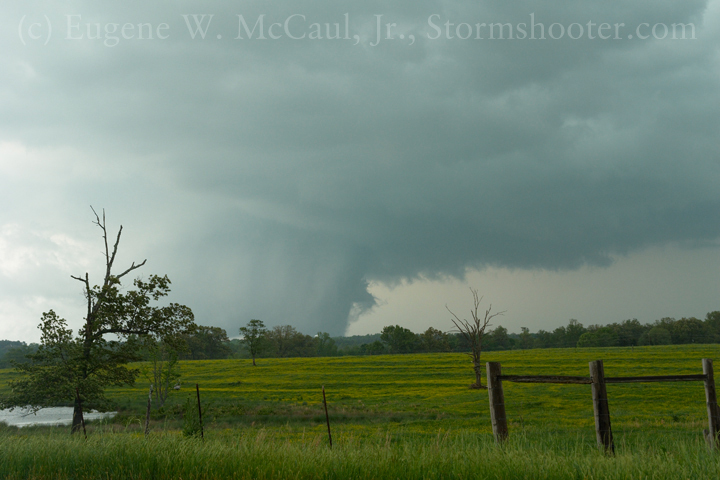 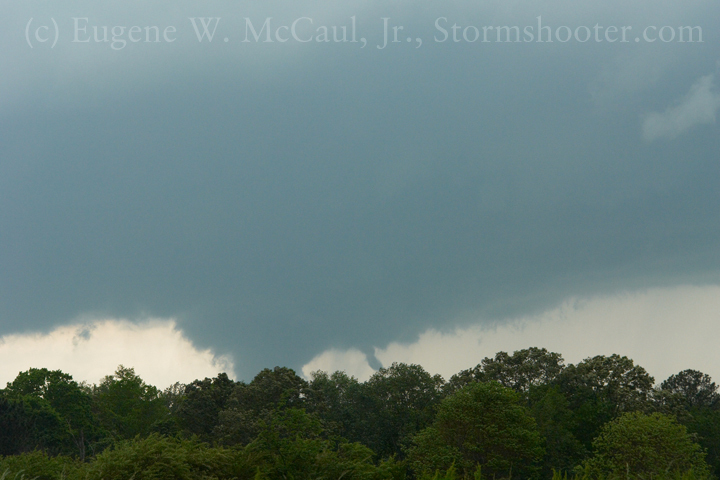 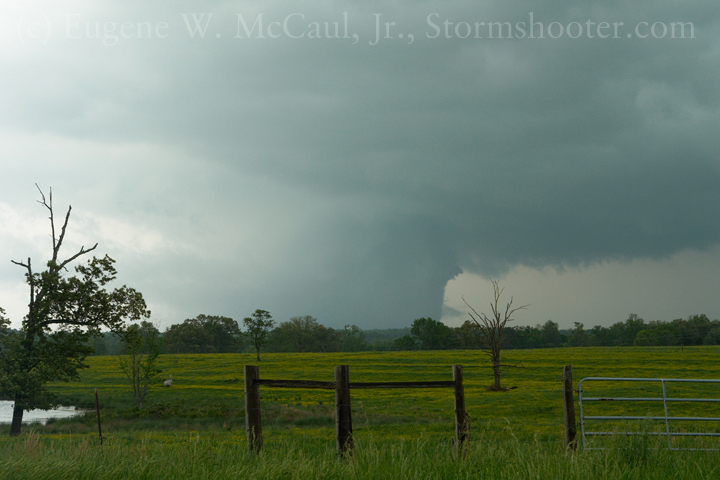 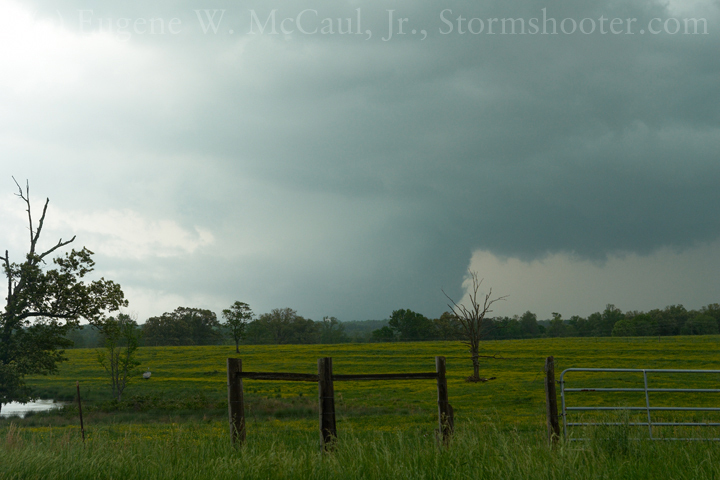 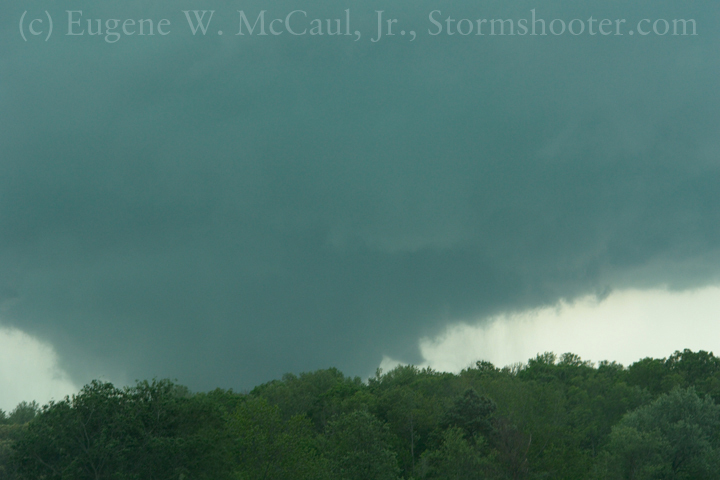 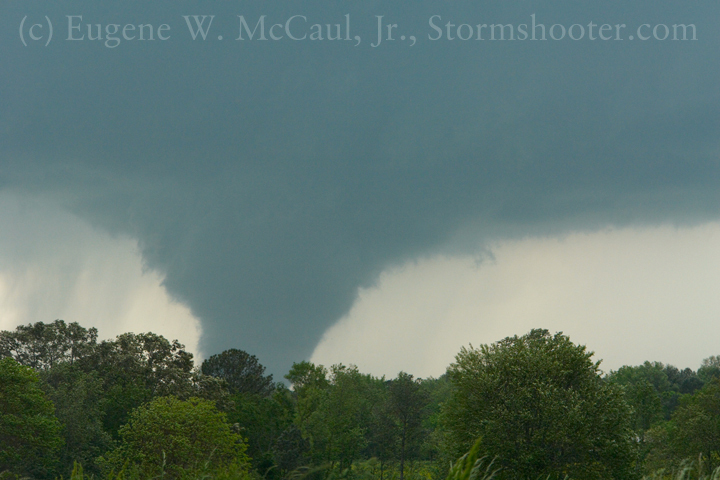 A long-track, violent EF4 killer wedge tornado was imaged between Cullman and Arab, AL, from 1502-1523 CDT on April 27, 2011. 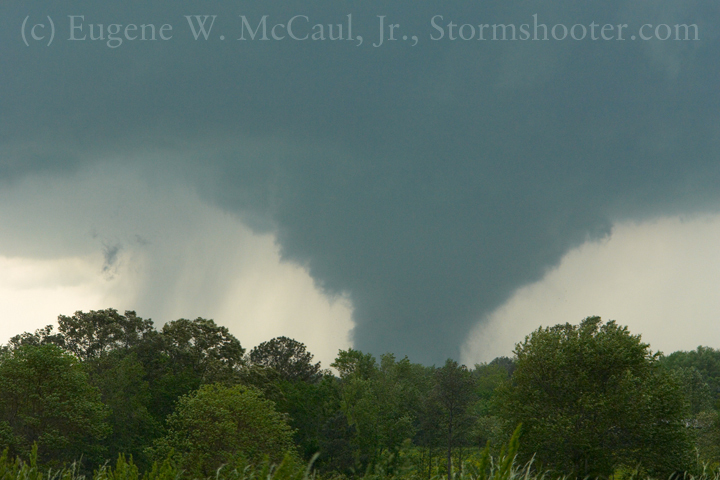 At least 14 other violent tornadoes occurred during this outbreak. 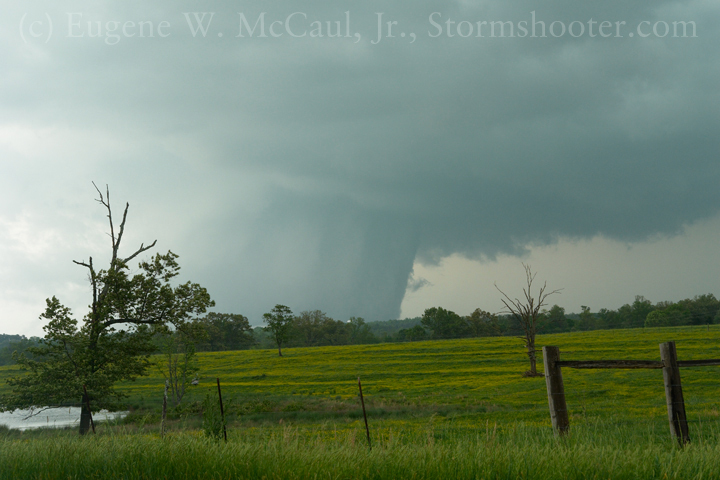 Text and photos documenting the tornadoes and their extreme damage are contained in a commemorative book, "Dies Irae," by me; see the "Store" for purchase options. 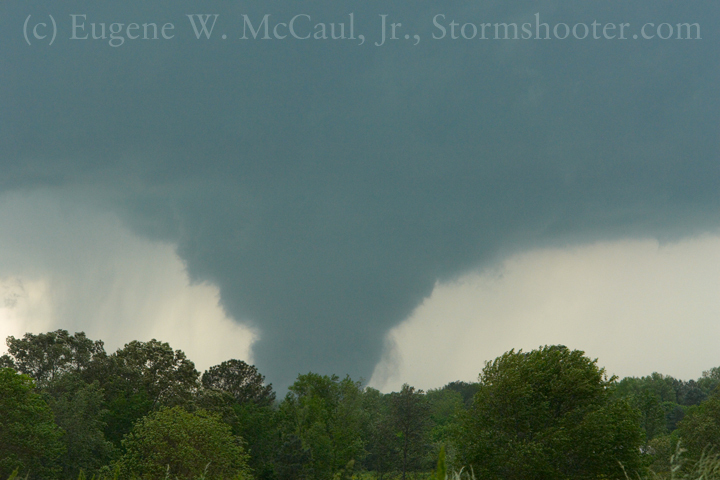 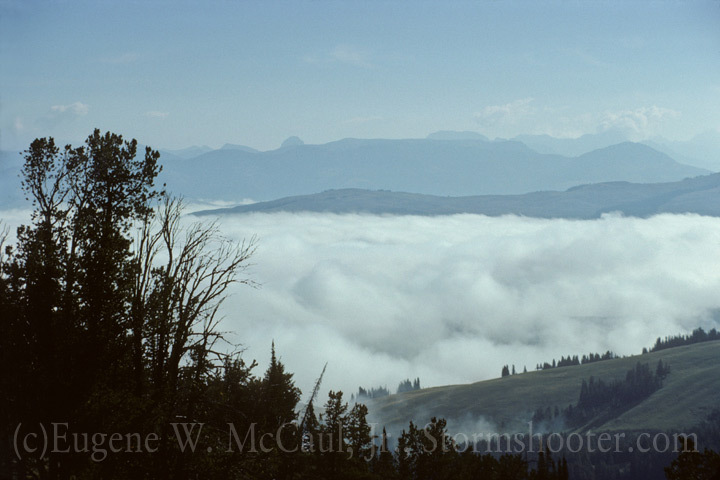 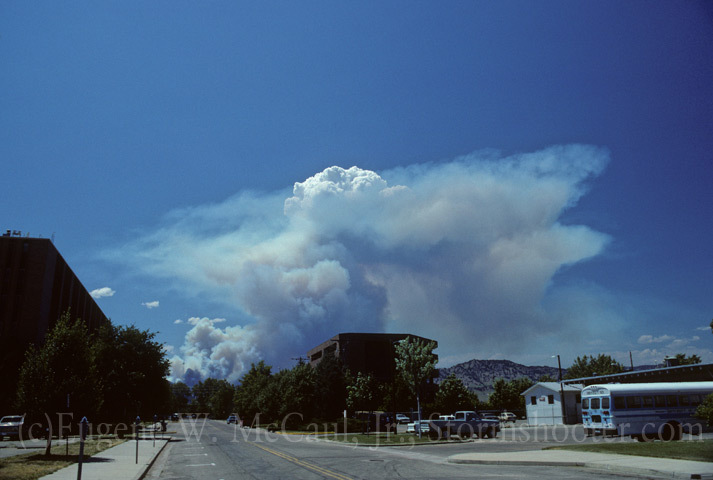 Our condolences go to those who suffered losses in this disastrous severe weather event.